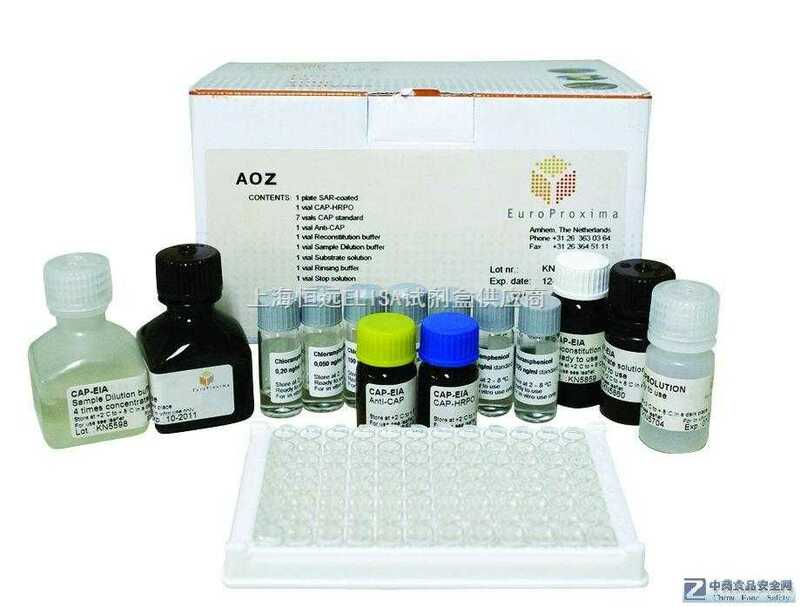 1.The kit takes out from the refrigeration environment should be balanced 15-30 minutes in the room temperature, ELISA plates coated if has not use up after opened, the plate should be stored in Sealed bag. 2.washing buffer will Crystallization separation, it can be heated the water helps dissolve when dilute . Washing does not affect the result. 3.add Sample with sampler Each step, And proofread its accuracy frequently, avoids the experimental error. add sample within 5 min, if the number of sample is much , recommend to use Volley . 4.if the testing material content is excessively higher （The sample OD is bigger than the first standard well ）,please dilute Sample （n-fold）, Please diluente ａnd multiplied by the dilution factor.（×n×5）. 5.Closure plate membrane only limits the disposable use, to avoid cross-contamination. 6.The substrate evade the light preservation. 7.Please according to use instruction strictly, The test result determination must take the microtiter plate reader as a standard. 8.All samples, washing buffer ａnd each kind of reject should according to infective material process. 9.Do not mix reagents with those from other lots.